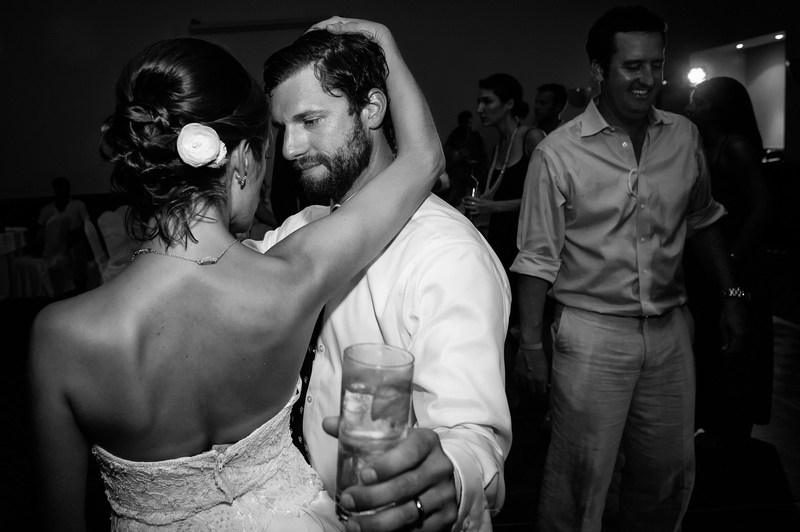 I first met Tim and Aleece a few of days after they got engaged whilst I was in Manhattan photographing Fay and Dan’s wedding. 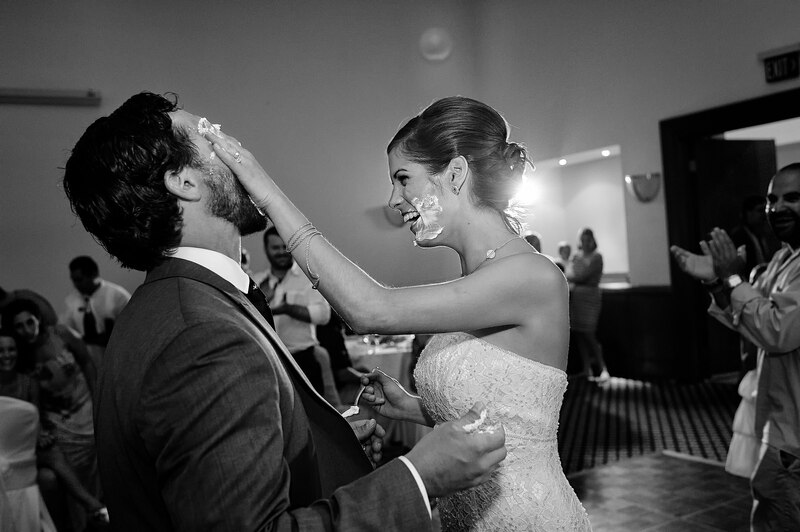 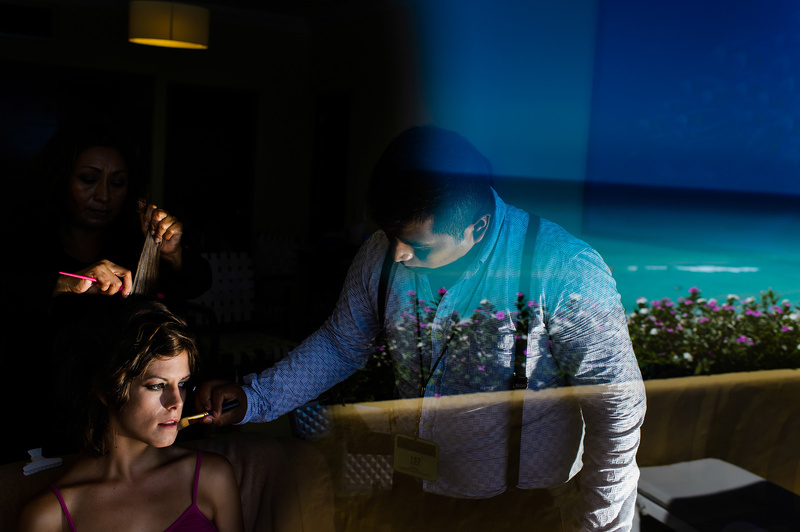 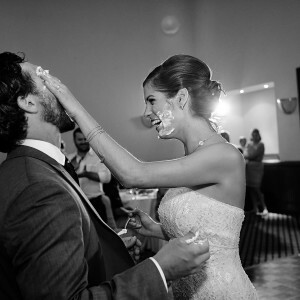 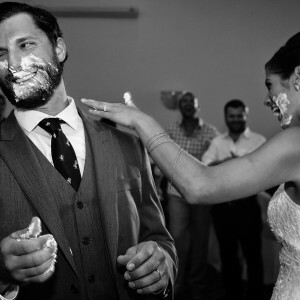 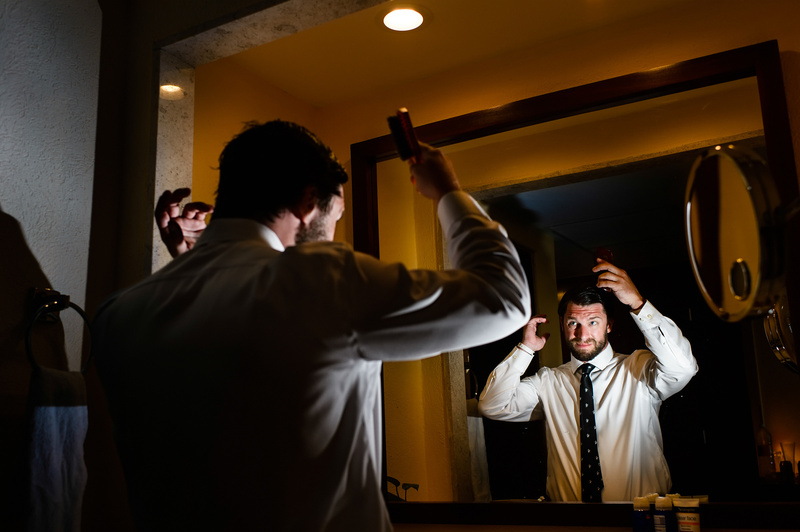 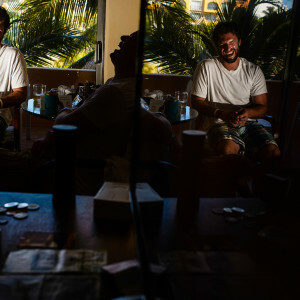 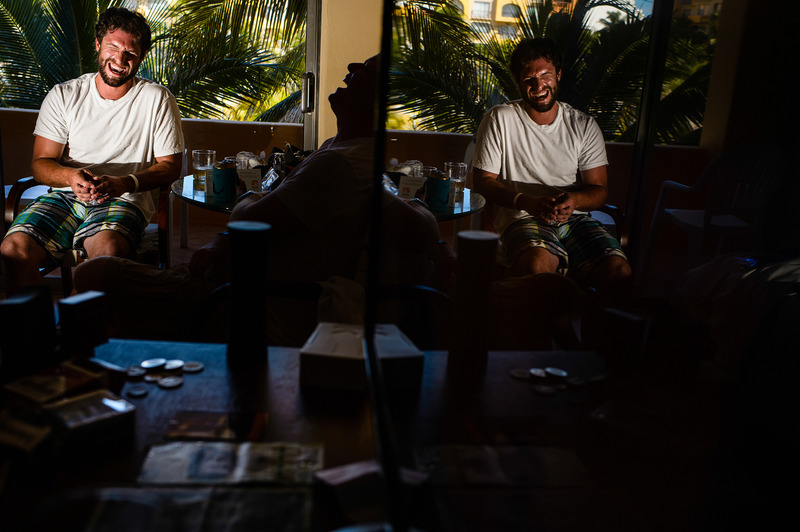 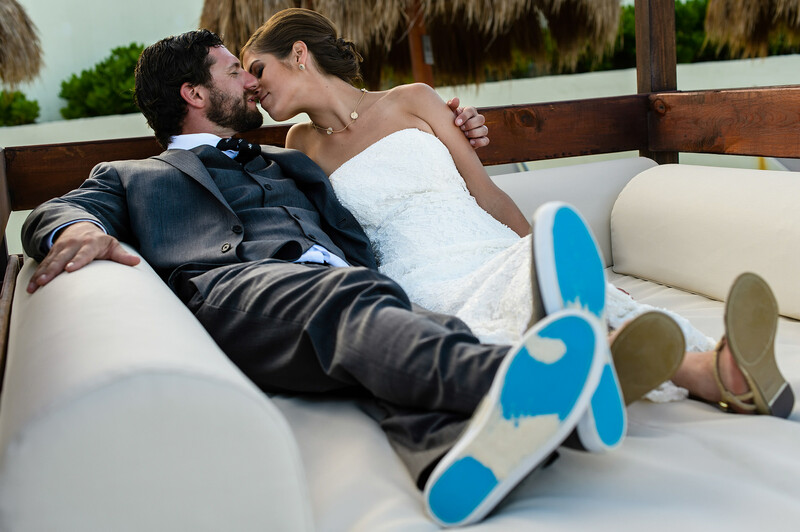 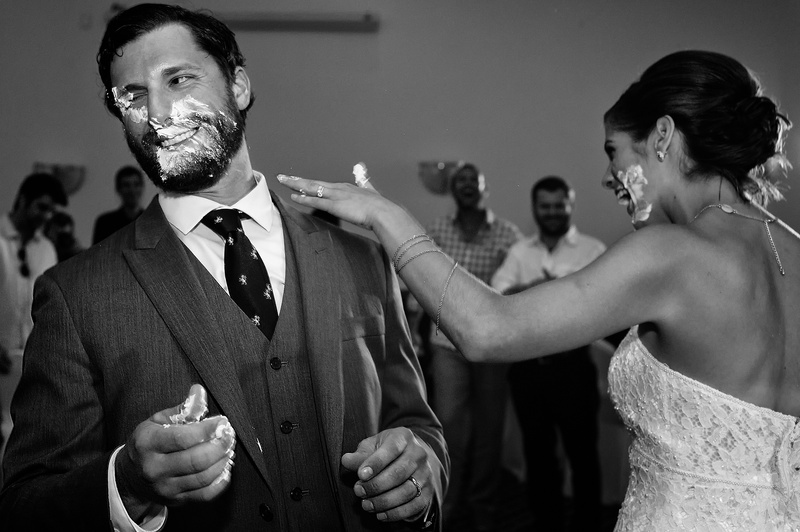 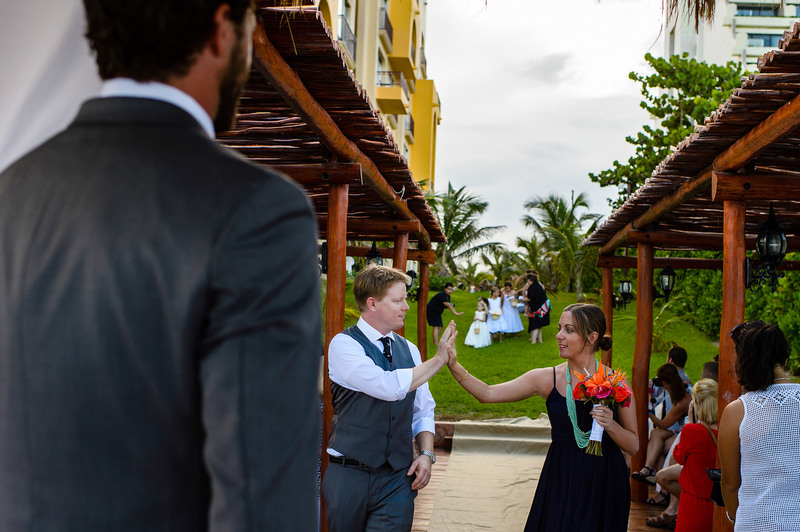 Having also spent time with them in Houston it was great to be able to photograph another part of their story with their own destination wedding in Cancun, Mexico. 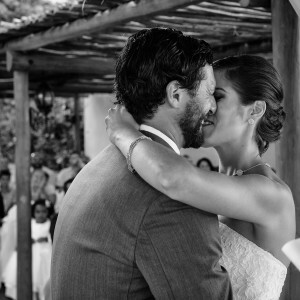 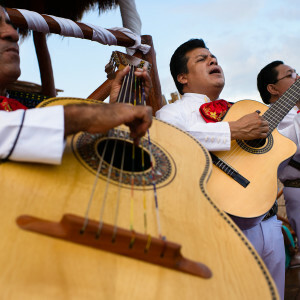 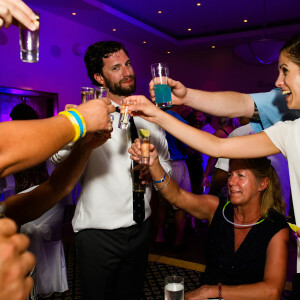 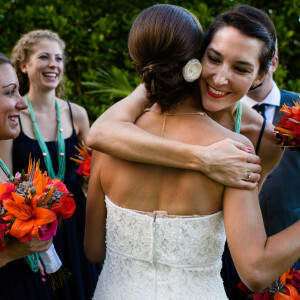 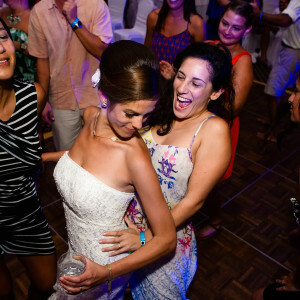 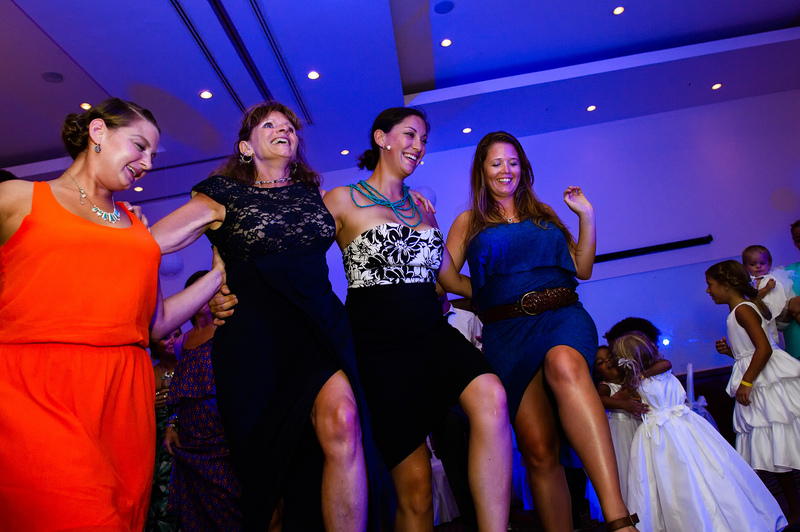 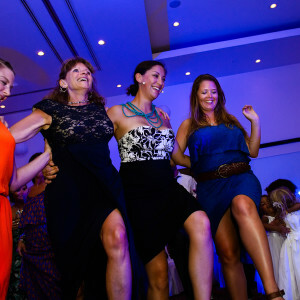 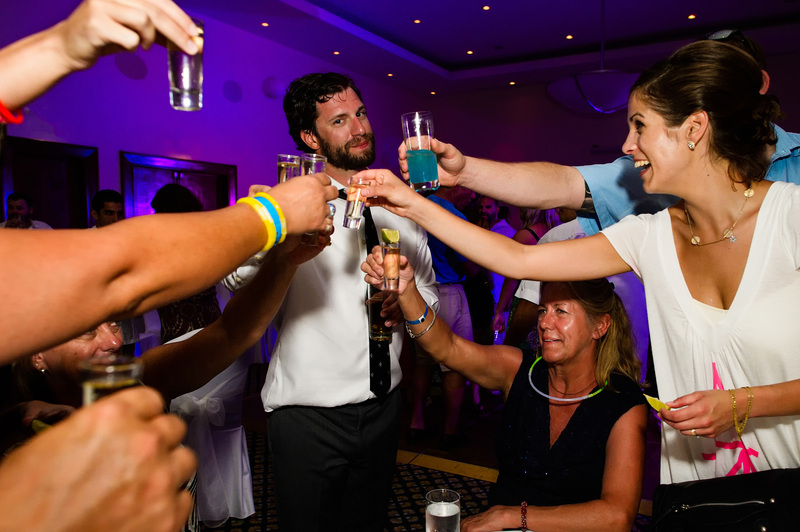 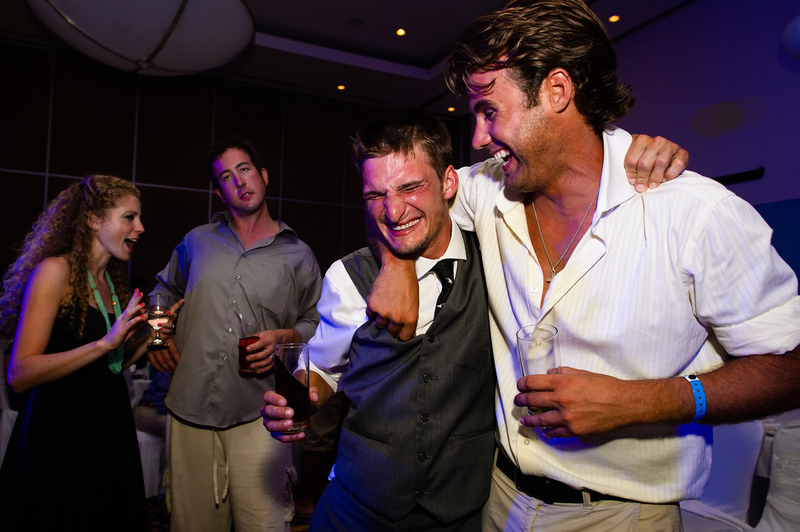 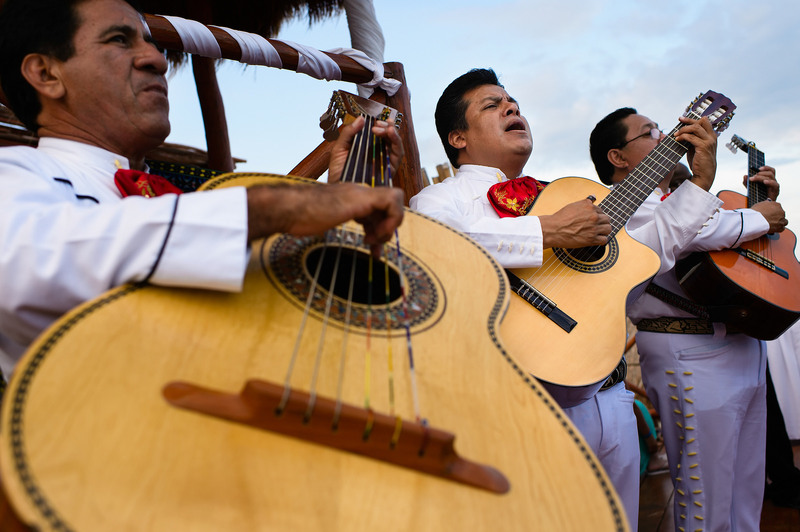 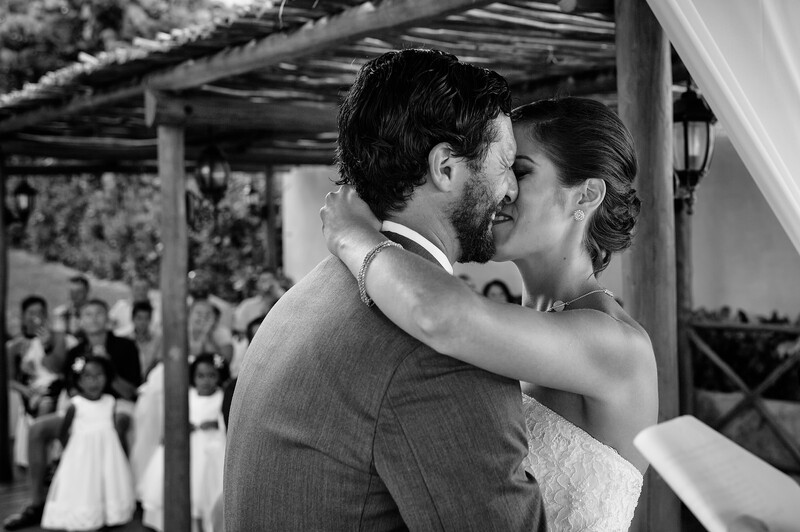 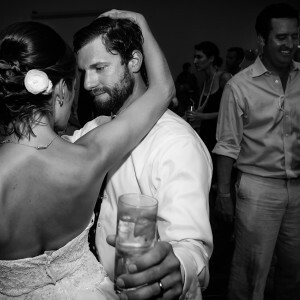 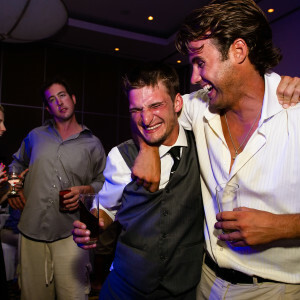 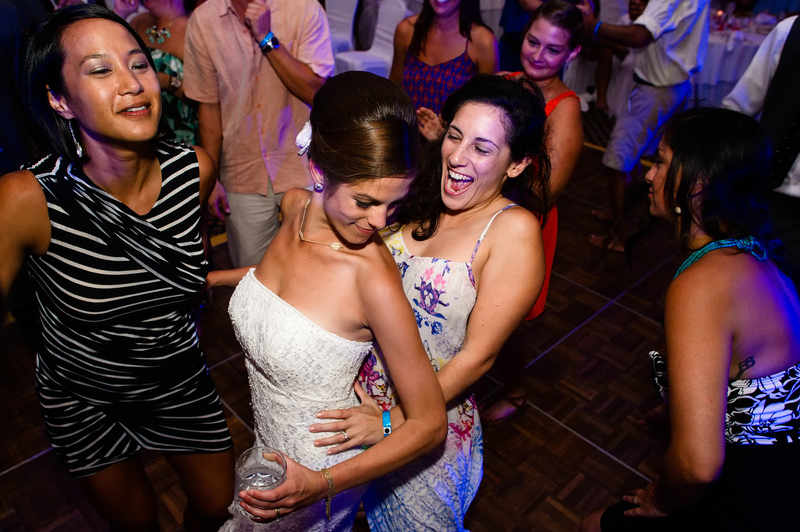 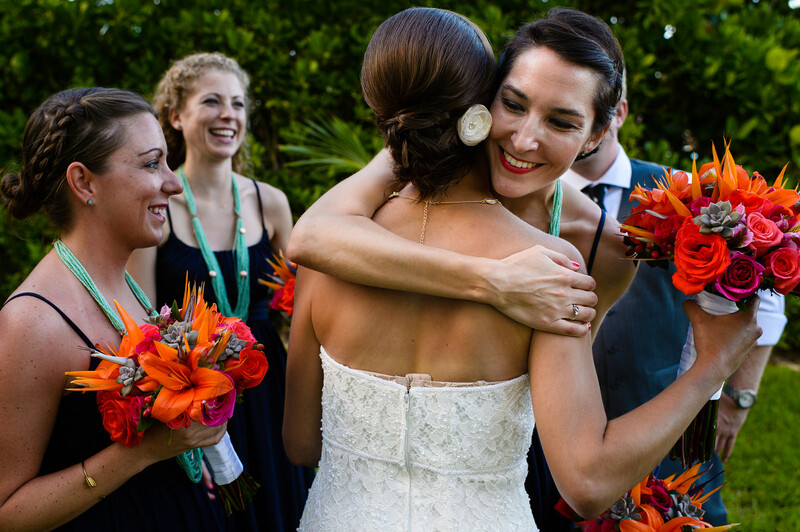 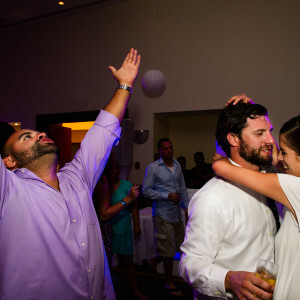 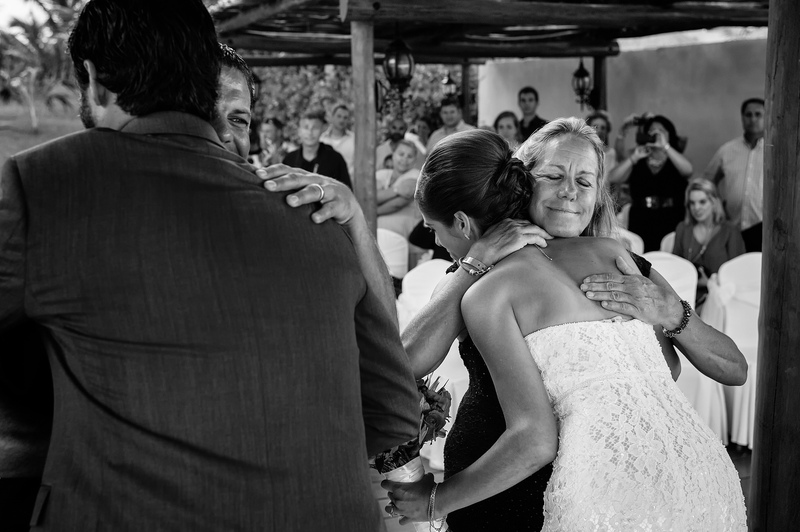 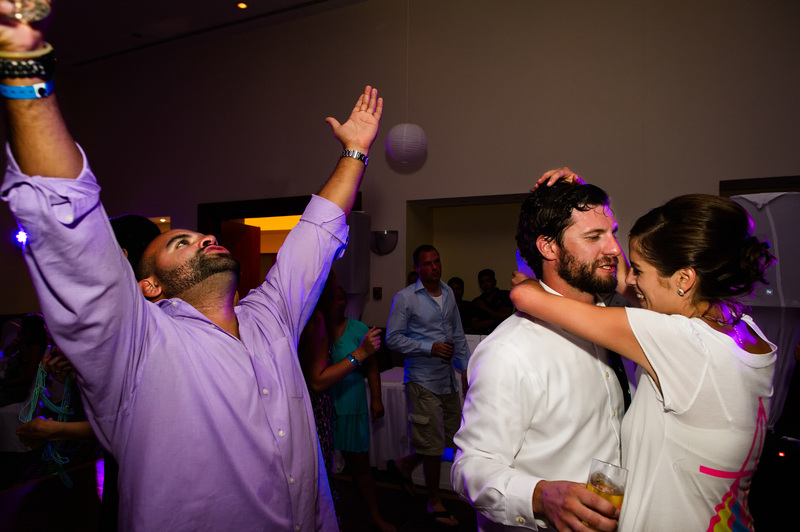 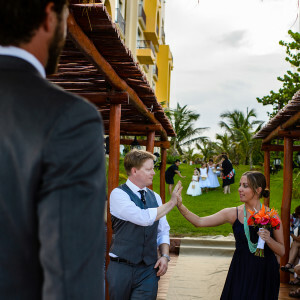 It had been a weekend of celebrations as friends and family had travelled to Mexico from all over the US and following the rehearsal and cruise the evening before everyone was more than ready to keep the celebrations going. 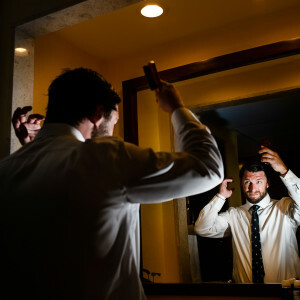 On the afternoon of their wedding I spent some time with both Aleece and Tim as they prepared for what was an amazing day. 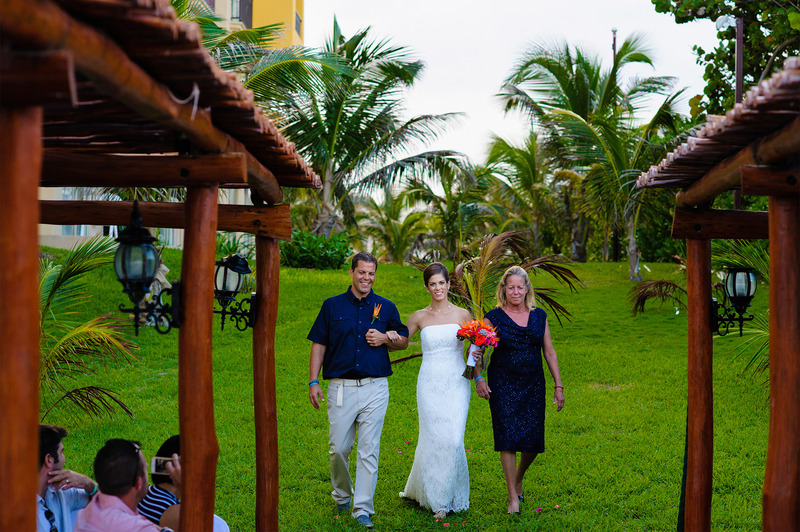 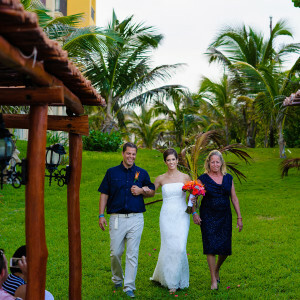 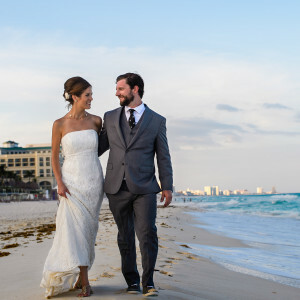 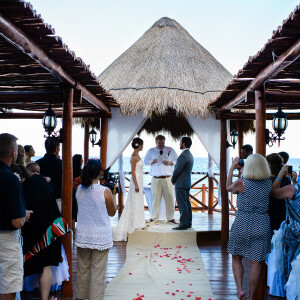 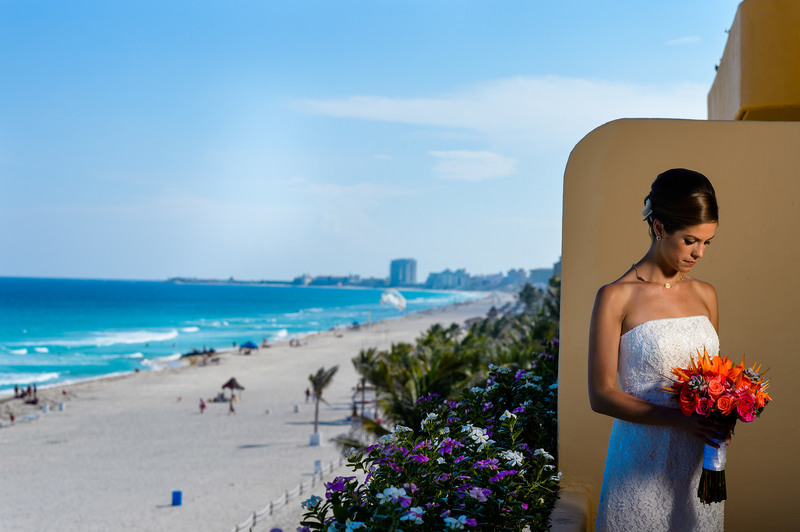 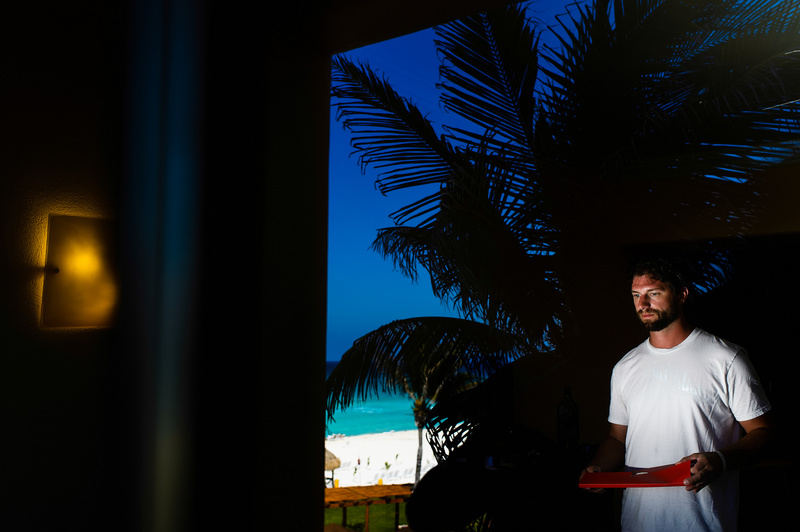 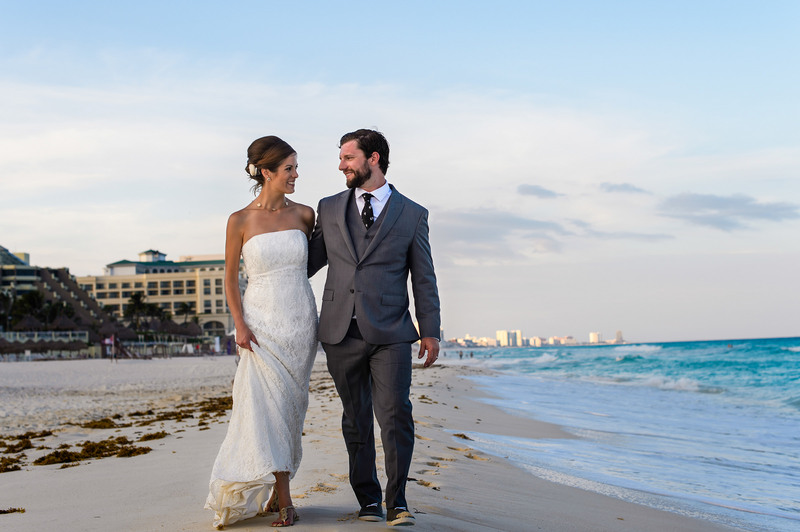 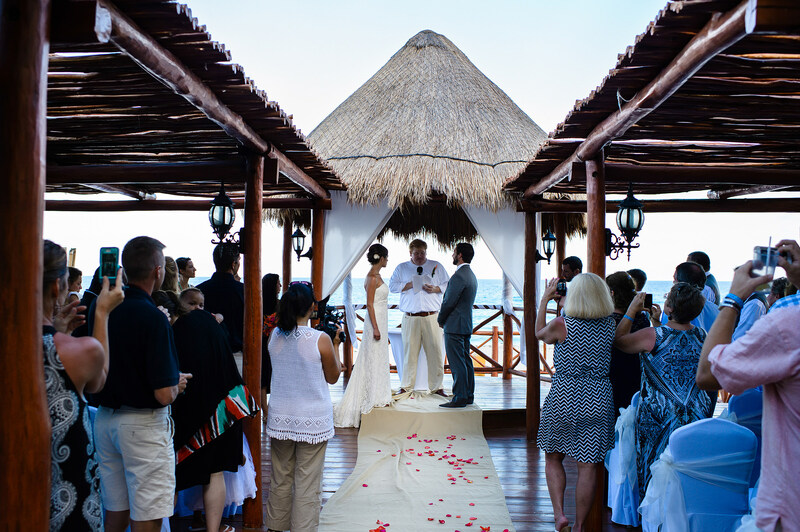 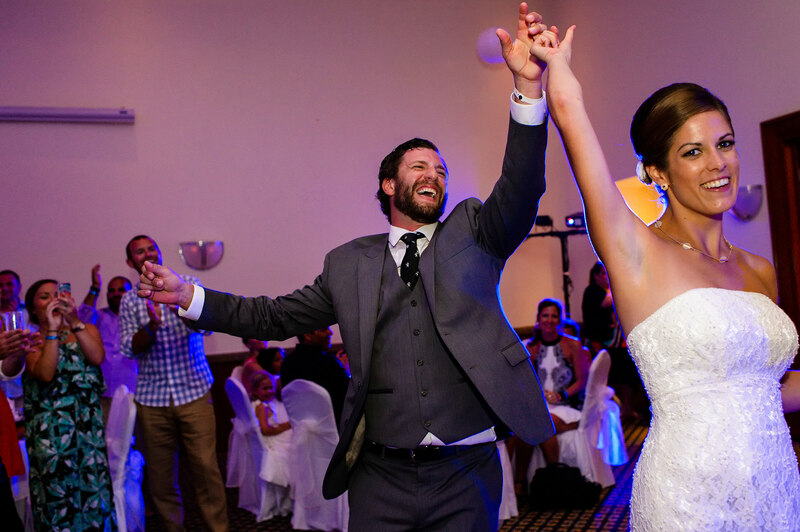 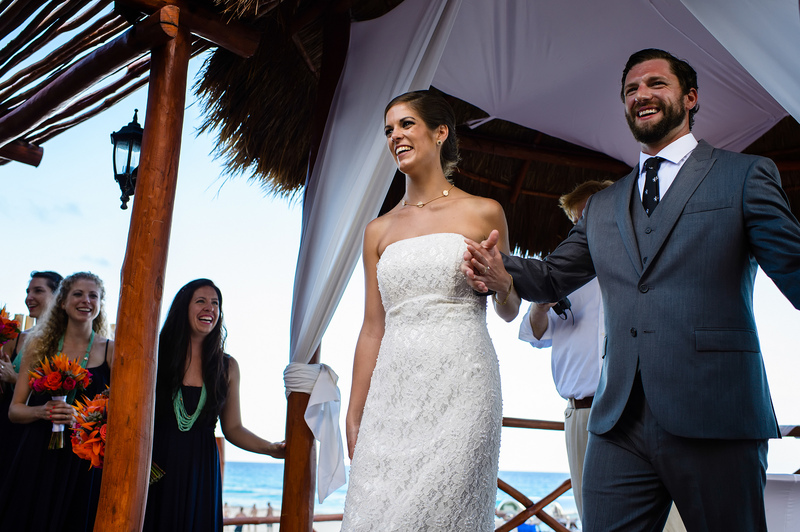 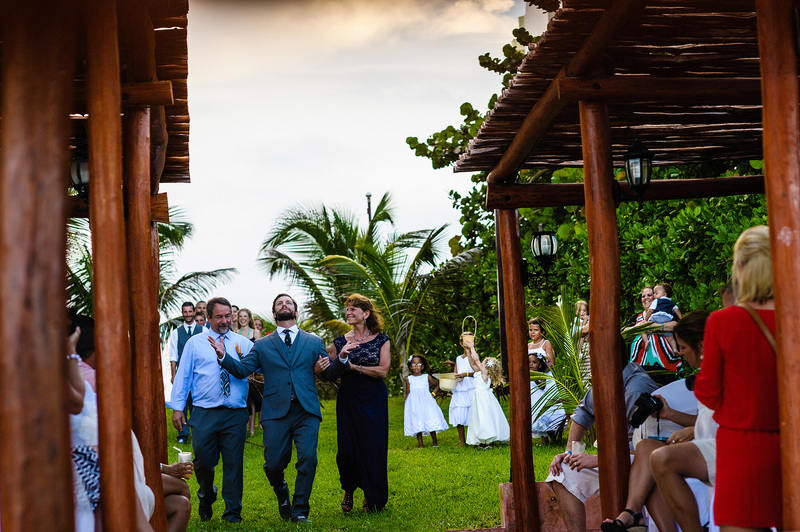 The Fiesta Americana Condesa provided the beautiful settings for Aleece and Tim’s stunning beach view ceremony with a Caribbean Sea breeze more than welcome. 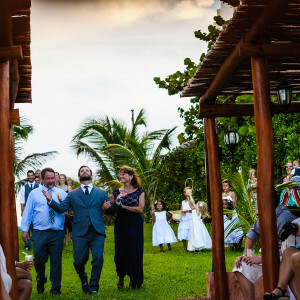 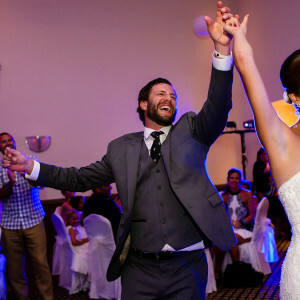 After sinking their toes into the sand and enjoying a few cocktails, guests made their way inside to the reception where they partied into early hours of the morning.